We’re not foodies. Let’s just get that out of the way. We do, however, enjoy great food. Who doesn’t? 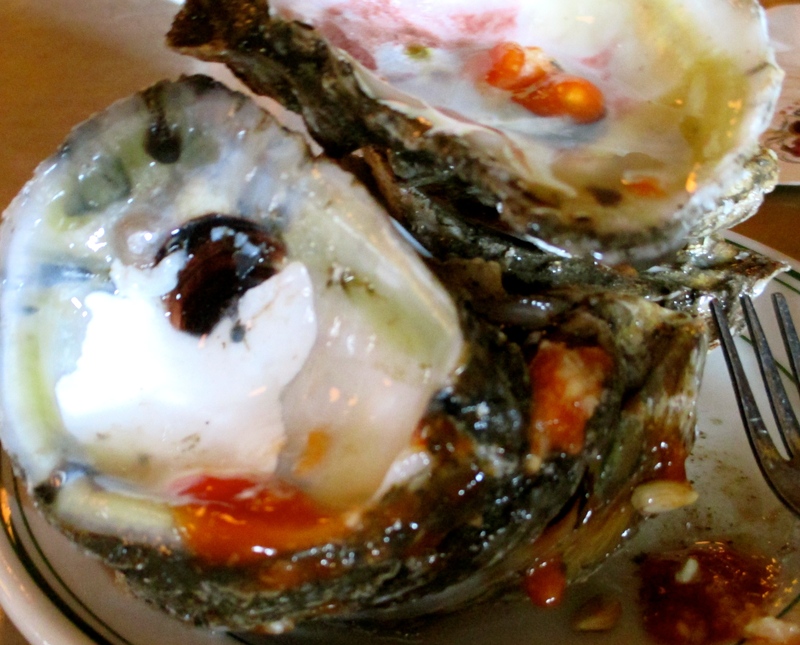 New Orleans is world renowned for its restaurants, and deservedly so. The options are limitless. You can’t swing a cat without hitting a seafood restaurant. Cajun, Creole, Mexican; you name it, it’s just around the corner. It’s all too easy to go out and grab a quick bite after a long day of work. The stock line is usually some variation of “I don’t feel like cooking.” As locals know, and tourists soon learn, eating out in New Orleans is not cheap. Fortunately, there is a solution for those who concern themselves with such trivial matters as disposable income – Happy Hour. After a little over a year in New Orleans, we have become, as Nancy put it – happy hour whores. The purpose of this blog is to document our happy hour experiences at various restaurants throughout the city, commenting on the usual criteria – food, drink, atmosphere, service, and any other intangible elements that impact the experience, i.e. parking and traffic. Try navigating around Uptown these days. Anyway, we’ll leave official rating systems to other sites. The contents of this blog will be loose, informal writing, and stellar photography. We hope you enjoy this blog, and of course the restaurants we review. Without the great food and culture, New Orleans would just be another city with shockingly dreadful street conditions.